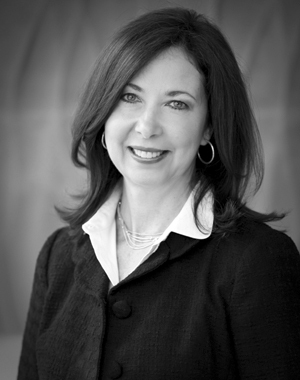 Michelle is a well respected Realtor with 26 years as a local agent in the Oakland County area. She specializes in Lake Front and Luxury Homes and welcomes all home sales levels. I believe you will find Michelle a personable, knowledgeable and a trusted advisor for your real estate needs. Michelle is a Graduate of Wayne State University with an MBA in Finance and a B.A. from Michigan State University. She previously was the area Marketing Director for AMC Movie Theaters after working with her family’s company, Nicholas George Theatres. She has a strong history of solid work ethics and honesty. If you are on either the selling or purchasing end of a real estate transaction, you will find Michelle an advocate solely for your best interest. Give her a call and let her discuss with your how she can help you make the right move.